Every day, Tony Love goes to a job he adores. It’s one where he gets to talk with people from all over the area. Communicating with people is one of Tony’s greatest joys, and he’s good at it. The Cleveland native is charming and funny and makes you feel like you’ve known him forever, even after a short conversation. But in order to land his current job, he needed more than exceptional social skills, he needed to improve his computer skills. That’s what brought Tony to the Council for Economic Opportunities. He heard from a friend about a job training class and decided to sign up. The only problem is Tony thought he was signing up for a three-day course, when he found out he actually enrolled in the six-week Customer Service Training Program he was not happy. So Tony walked out. But after talking to staff members and other people in the class, he came back. And it didn’t take him long to make him feel glad he did. “I really do believe it was one of the best decisions I ever made,” he said. 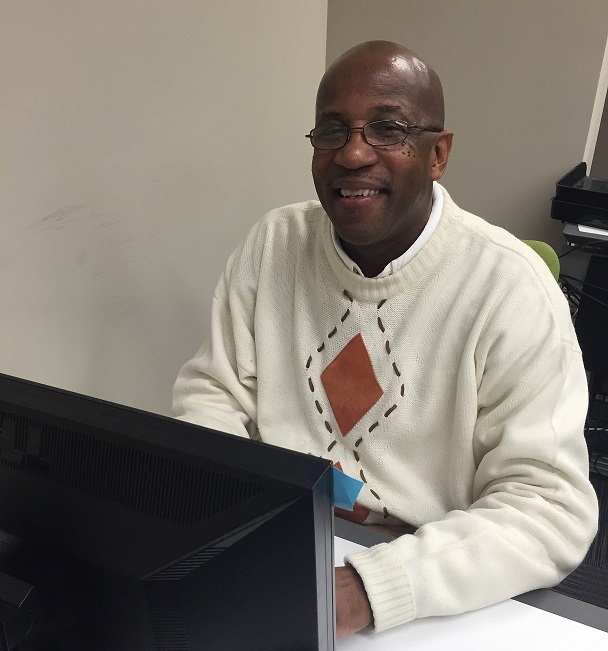 Over the course of six weeks, Tony says he learned computer skills like navigating Microsoft office and improving his typing speed, but he also learned about financial literacy, budgeting and human relations. At the end of the course he became a certified International Customer Service Representative which he knows helped him in his job search. Even though he signed up for the course to learn new skills, he got more out of it than that; he became close with both his teachers and his classmates. Tony also says, if given the choice, he would eagerly enroll in the class again. And he encourages anyone who feels they can better themselves to do the same. To learn more about the Customer Service Training Program, click here.